PE Stamps provides electronic seals in multiple formats such as JPEG, TIF, PNG, and DWG formats. With 300 pixels per inch, the images are of high quality. All stamp files originate from AutoCAD, not exported from another program. 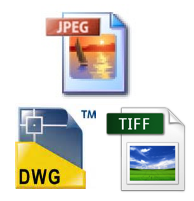 So our DWG files are very high quality. 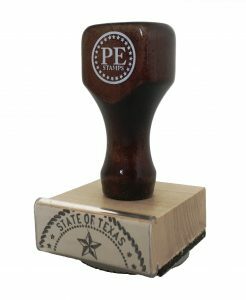 Our rubber stamps have natural wood bases and walnut stained wooden handles. Our stamps are laser cut from high quality odorless rubber to give you the highest quality image possible that will last a long time. 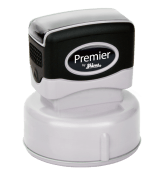 Although the self-inking stamps that we offer can sustain up to 5000 impressions, it can easily be re-inked with replacement ink pads. These stamps utilize microban germ-prevention handles for extended repetitive use for the lifetime of the product. 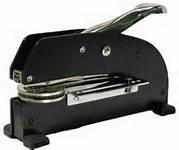 Self-inking stamps have an inner working mechanism where the rubber die retracts back up and stamps the inner pad every time. Stamp pads are water based. Our pre-inked stamps are easy to use and come with a snap on dust cover. These stamps are reinkable and have a soft-touch handle. 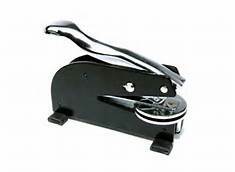 The ink is impregnated in the rubber die and with a simple press, the impression is done. Creates a crisper image than the self-inking stamps. Our pocket pre-inked stamps are easy to use and come with a snap on dust cover. These stamps are reinkable and compact for those on the go. 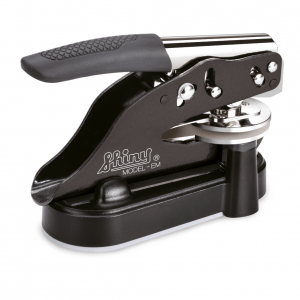 Compact embosser with 3/4″ reach. Desk embosser with 3/4″ reach. 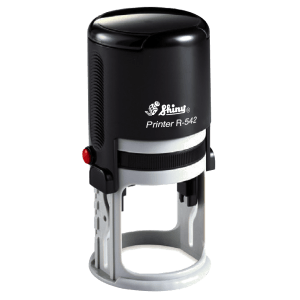 Compact embosser with a base for use on your desk or on the go. Long reach embosser with 2 1/2″ reach. 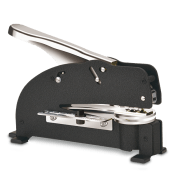 Extra long reach embosser with 4 1/2″ reach.